Kryptonian Warrior: Fox's New 'Gotham' Series Finds Its Harvey Bullock? 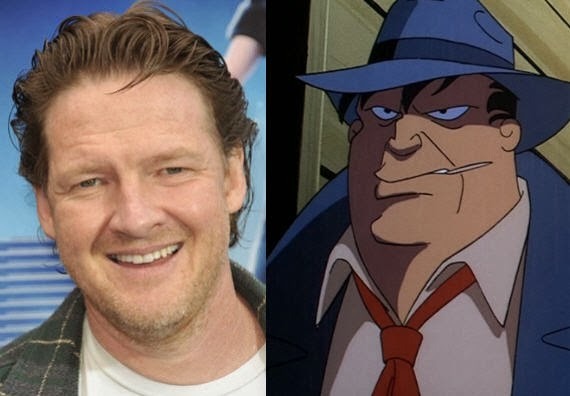 Fox's New 'Gotham' Series Finds Its Harvey Bullock? Although there was news online last week that actor Donal Logue (Blade/Sons of Anarchy) had nabbed the main role of Commissioner Gordon in the upcoming Fox TV show Gotham it actually turns out that he was instead up for the much more suitable role of Detective Harvey Bullock. Although its unclear whether Logue has actually accepted the role it's great to see that the Gotham series will have characters that Batman fans will be familiar with (both from the comics and animated series) and if the word on the grapevine is indeed true that we'll be seeing more familiar Batman heroes and villains in the show too (Fox have the rights to all the classic characters like The Joker, Riddler, Catwoman, Penguin, and Batman etc) then this could be a Smallville/Arrow style show to be very excited about. 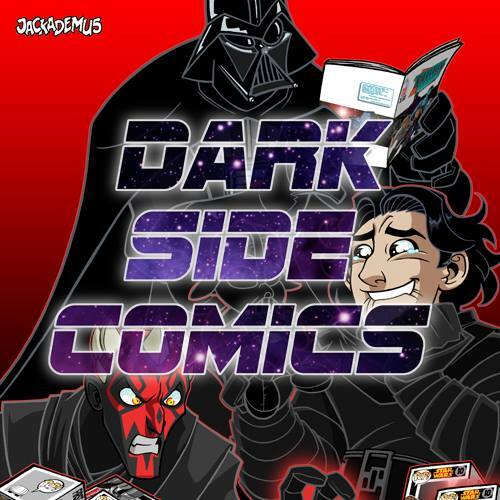 Supposedly Fox's chairman Kevin Reilly said in a tour panel recently that Bruce Wayne will be a main focus (of course) followed from the time he's a child and loses his parents to the final episode of the show where he puts on the cape... But that'll only be the case if the show is picked up for a full series and if it makes it all the way to its intended conclusion without being cancelled. But then Smallville made it through 10 seasons and managed to finish its own story and Arrow is one of the best shows on TV at the moment, so there's high hopes for Gotham!